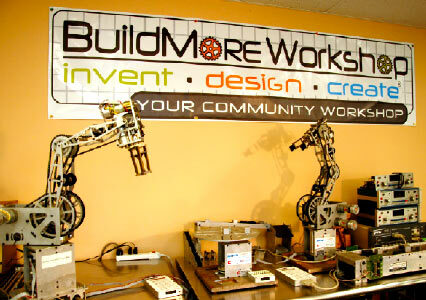 Call today and reserve your seat in the next Safety Class and start Building cool stuff at BuildMore Workshop. Safety is always the number one priority at BuildMore Workshop. We strive to provide the safest work environment possible for our members, and have gone to great lengths to provide numerous different safeguards in the shop to reduce those risks of injuries.